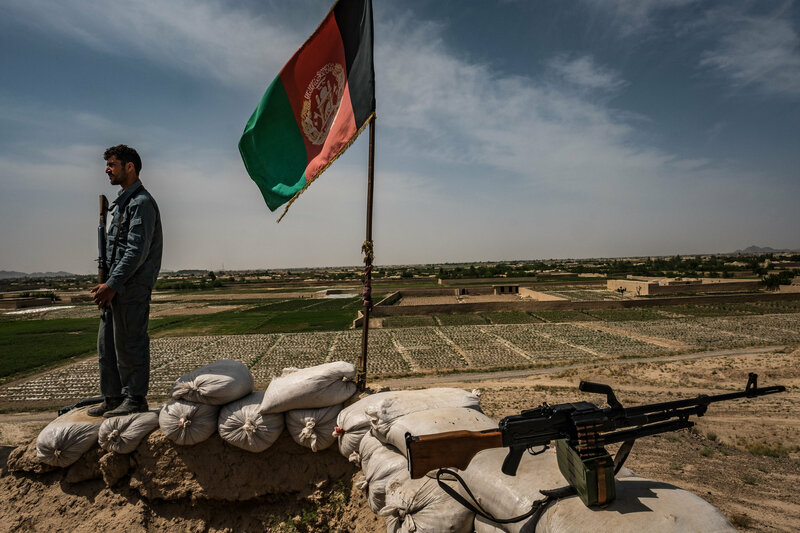 Pakistan considers the border as settled and the problem as a “security” issue, while Afghanistan sees the border itself as a problem and politically unsettled. Pakistan wants “better management of the border”; Afghanistan wants to “settle” the border first before managing it through posts and fence. The violent clashes resulting in casualties between Pakistan and Afghanistan on Torkham border crossing during 2016 seems to have ended. 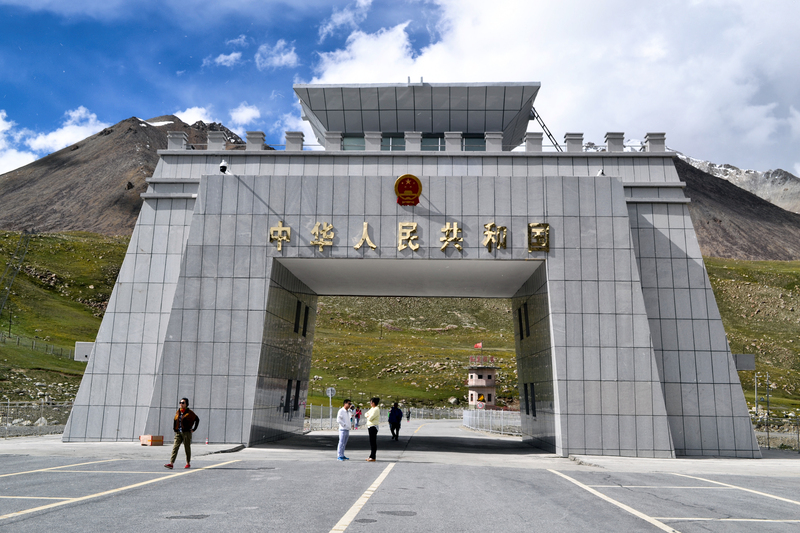 But not the political issue, the security tensions and the larger bilateral differences between the two countries. Though the June clashes in Torkham were triggered by the construction of a border post by Pakistan on its side, the border tensions are a symptom of a larger bilateral malaise; will it recur again? For Pakistan, it is not only the border with Afghanistan, but also with Iran. Pakistan has laid foundation stones to construct a border post in Taftan on Pakistan-Iran border in Chagai district. 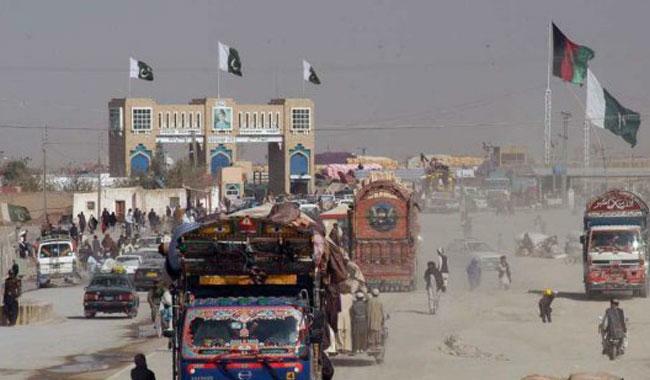 Though Taftan is not as violent as Torkham, this border crossing is known for the illegal movement of people and goods. So is Chaman in Balochistan across Afghanistan and numerous other border crossings along the Durand Line. Is there a larger problem for Pakistan in “managing” its borders? Border clashes along the Durand Line are not new in the recent years. 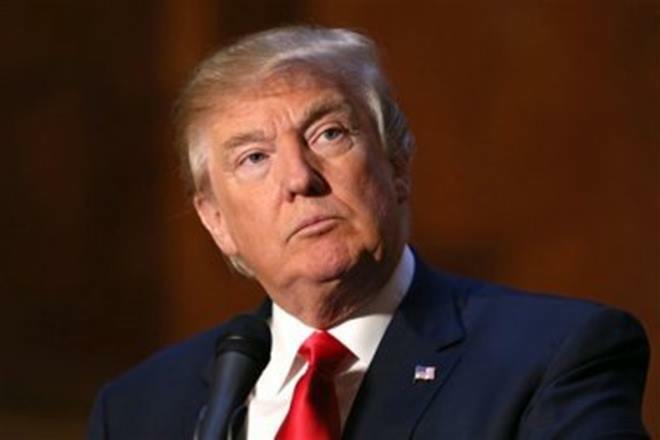 However, most of the earlier clashes were between the American led forces in Afghanistan and Pakistan, including that terrible incident in Salala during November 2011 killing more than 25 Pakistani soldiers. The current one in Torkham is perhaps the biggest violent clash between the security forces of Afghanistan and Pakistan in the recent years. Pakistan is right; it says, it is constructing a post in Torkham, within its side of the border. Besides, Pakistan also claims, that it would like restrict the movement of people across the border and make it legal. Pakistan has been hosting Afghan refugees in millions; though rest of the world looks at Pakistan primarily through how the refugees were/are abused, the harsh reality is, no other State in Afghanistan’s neighbourhood or outside has hosted as many refugees as Pakistan has done until now. 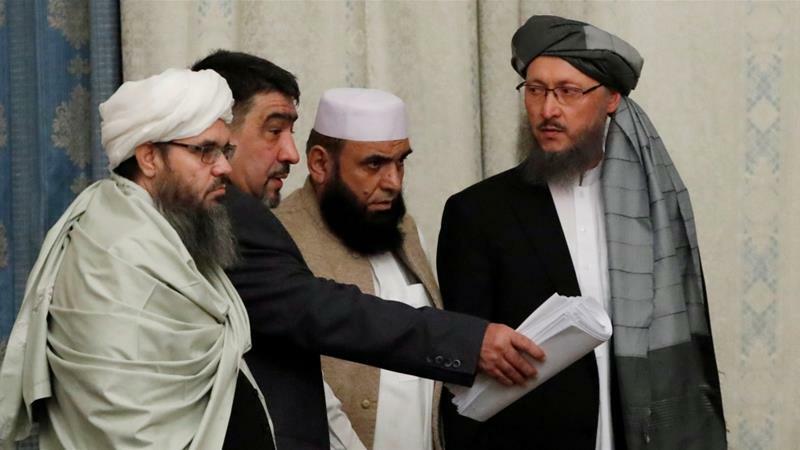 Rest of the world accuse Islamabad and Rawalpindi for making use of the Mujahideens in the 1980s and the Taliban subsequently to achieve its own interests in Afghanistan. But the Afghan refugee movement has also created enough security problems for Pakistan. Pakistan wants to limit (thereby control) the movement across its borders. 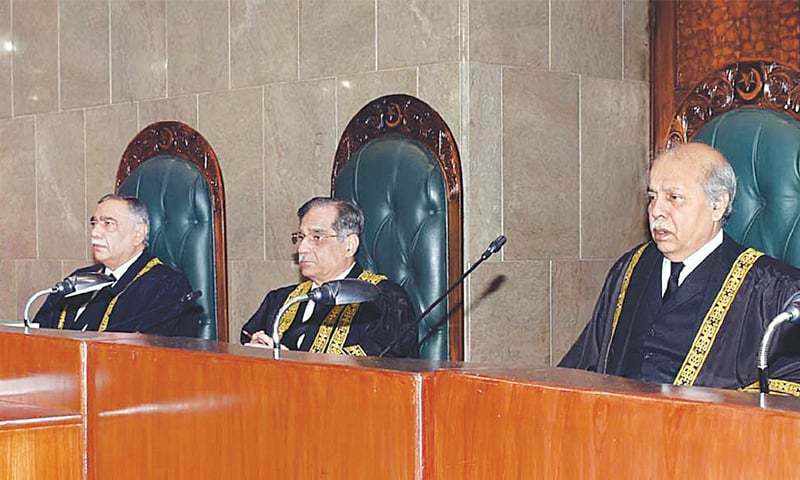 It has also been accusing Kabul for not doing enough to prevent the TTP from using Afghan territory as a safe haven and conduct militant operations within Pakistan. Its spokespersons have repeatedly emphasized on militants using the unregulated Torkham crossing to enter into and escape from Pakistan. So Pakistan asks: why should Afghanistan protest politically, and respond violently for building a border post on its own territory? Its primary argument rests on making the movement legal. Every country has a right to build a check post on its own soil, and even erect a fence along its border. The Chinese built their Great Wall; the Americans have constructed one along their Mexican border; and the Indians have done it along the Line of Control (LoC) during the recent years. So why should the Afghans object? However, the question is not that simple. Afghanistan – from the Amirs of 19th and 20th century to the Taliban and now under Ashraf Ghani – successive governments – whether monarchical, mujahideen, Islamic and democratic, have never agreed that the Durand Line is a settled bilateral Afg-Pak border. Since Afghanistan contests the entire border, Pakistan’s claim of constructing a post within its “own border” is objectionable for Kabul. The Afghans fear that Pakistan is attempting to convert the Durand Line into a “defacto border”. Clearly, the Torkham clash is not a “border” problem, but a broader political issue. In this context, the second point relating to Torkham and violence along the border is important. Torkham is pursued primarily as a “security” issue by the military, and perhaps its ISI, rather than by Pakistan’s political leadership. There exists a huge imbalance within Pakistan’s military and political establishment vis-a-vis the foreign policy towards Afghanistan. Since the 1970s, the military has been shaping Pakistan’s Afghan policy and not the Parliament. Pakistan does not even have a “foreign minister”, though the critics would argue his/her presence would not have dented military’s upper hand in Pakistan’s Afghan policy. Third, Torkham (along with Chaman across Balochistan) is no regular border crossing. While one could argue about the legal sanctity of “border posts”, historically and culturally, the Pashtuns living across both sides of the Durand Line have been known for their movement between Pakistan and Afghanistan. Despite those vehement anti-Pakistani sentiments within Afghanistan, many Pashtuns living along the western side of the Durand Line all across the Federally Administered Tribal Agencies (FATA) move across for social and economic reasons every day. They cross every day for livelihood, small business and multiple social and economic transactions; and they do it with no or less concerns about legal documents or political sovereignty. For them, the idea of an international border does exist only in theory and not in reality. According to reports, around 25,000 people cross the Torkham post every day! While Chaman and Torkham are major crossing points, there are numerous other points from Bajaur to South Waziristan. The Afghans see this as a “social” border, hence object to any legal sanctification, until the border is politically approved by both countries. Afghanistan is also apprehensive, that making the border point in Torkham completely legal and document based will affect the larger movement of the Pashtuns on living all across the Durand Line difficult, and worse selective. While Pakistan emphasis on the Afghan refugees living on its side border, and the need to regulate, Afghans retort about those Pakistani refugees who were displaced and moved towards Afghanistan especially in Khost and Paktika provinces. Zarb-e-Azb and the early military actions in North and South Waziristan did create substantial Internally Displaced Persons (IDPs) within (primarily to those KP districts (Bannu, DI Khan, Tank etc) and even to Karachi, a section of those displaced did move into the eastern provinces of Afghanistan. Though this cannot be compared to the size and nature of Afghan refugee movement into Pakistan, the issue does remain. Fourth, refugees and militants, along with those who are engaged in informal trade (an euphemism for smuggling) make the border not only porous, but also extremely corrupt. In fact, all South Asian borders have a strong dose of corruption in it. But Torkham, Chaman and Taftan take the cake. What makes the Pak-Afghan (and Pak-Iran) border even more interesting is the State complicity in what moves across. It is an open secret in the border areas that the security forces are very much a part of illegal activities – whether it is the movement of goods or militants. When Pakistan talks about strong “border management” it primarily focuses on controlling the “legal” movement of people and goods, while letting the illegal movement go unhindered or strictly “controlled”. The Afghan government perhaps sees this “legalizing” the border movement and better “border management” effort as a punitive reaction for Ashraf Ghani’s hardening stance vis-a-vis Pakistan. While Ghani was trying to appease Pakistan after his elections, in the recent period, his tone has changed and has become shrill and accusatory. At multiple occasions, he expressed his displeasure and openly accused Pakistan for attempting to sabotage the internal peace process. The failure of the Quadrilateral dialogue (along with US and China) and the killing of Mullah Mansour Akhtar within Pakistan by an American drone, when he was travelling in Balochistan with Pakistani documents have only increased his fears against Pakistan’s collusion in supporting the Afghan Taliban. Much before the actual clashes in Torkham, the diplomatic row between the two countries started in late May/early June itself. Protesting to the introduction of new legal measures on the border posts, Afghanistan decided to shut its consulate in Peshawar in early June. When the clashes hit the peak, the diplomatic scuffle also ascended. 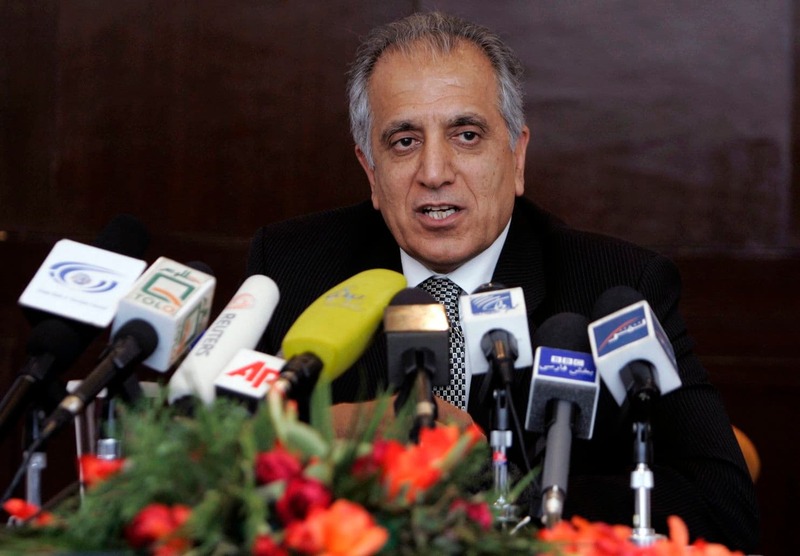 While a Pakistani foreign office spokesperson commented that the “Afghans are being misguided by those who do not want to see peace in their country as well as in the region,” Afghanistan’s ambassador to Pakistan threatened to “expose all the secrets pertaining to boundary.” The diplomatic shrill on both sides before and after the killing of Mansour has increased and is not helpful. To conclude, Pakistan considers the border as settled and the problem as a “security” issue, while Afghanistan sees the border itself as a problem and politically unsettled. Pakistan wants “better management of the border”; Afghanistan wants to “settle” the border first before managing it through posts and fence. The Pashtuns across the Durand Line on both sides consider it more as a social border, where as a large contingent of smugglers use it through official and unofficial channels, thanks to the high level of corruption and the involvement of security forces. While Pakistan has better fire power and huge military machinery, Afghanistan’s confidence in a military engagement vis-a-vis a nuclear power should come as a surprise, and also a warning. Pakistan can no more rely on its proxies to bring down Kabul; nor can Afghanistan expect that the American drones would continue to totally wipe out the Taliban leadership in Pakistan. Neither Pakistan can afford to take the Afghan security forces for granted, nor can Afghanistan get over confident and engage Pakistan militarily. This is both a social and political issue; security solution can only ensure that the problem recurs. An edited version of the above was originally published as a commentary in the Hindu.